The machine is widely used for secondary and fine crushing in the fields of mining, building materials, metallurgy and so on. 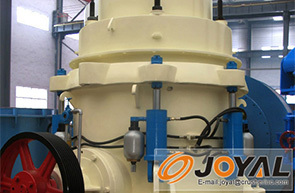 It can crush materials with middle and high hardness such as ironstone, copper ore, granite, basalt, cobblestone, marble, limestone and so on. It is widely used in the high automatic crushing line which has strict requirement for the shape and crushing ratio of the end products. 6. 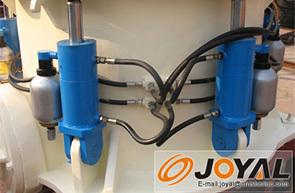 The mantle and bowl liner are made of high manganese steel. 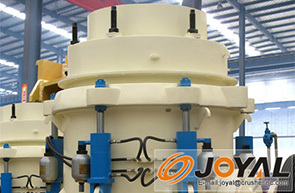 The special design of crushing cavity and inter-particle laminating principle reduce the abrasion of spare parts, thus the service time 30%-80% longer than that of traditional cone crushers. The capacity above is tested as per medium hard limestone.